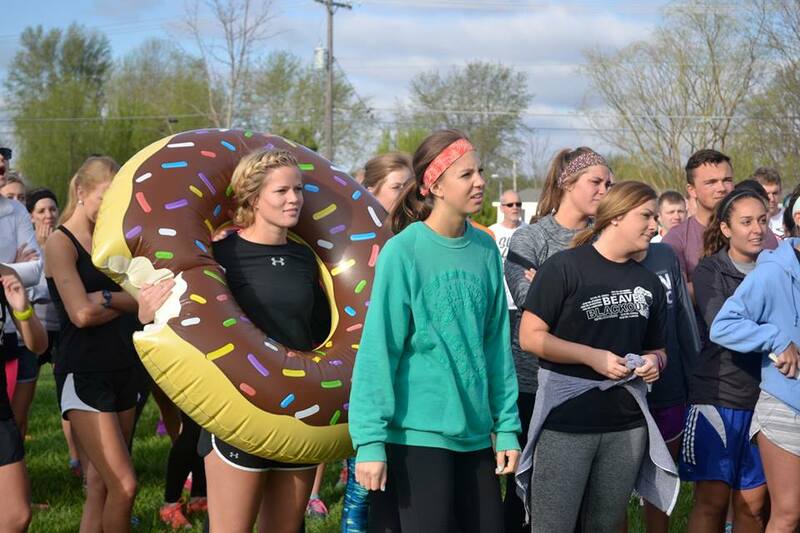 The Donut Run 5K, limited to the first 300 sign-ups & sponsored by Campus Recreation at IWU, McConn Coffee, and Poppy's Extreme Donuts, is a unique and fun 5K Run with 2 donut holes at each mile marker! This is not a timed event but will have a clock at the end for your own information! 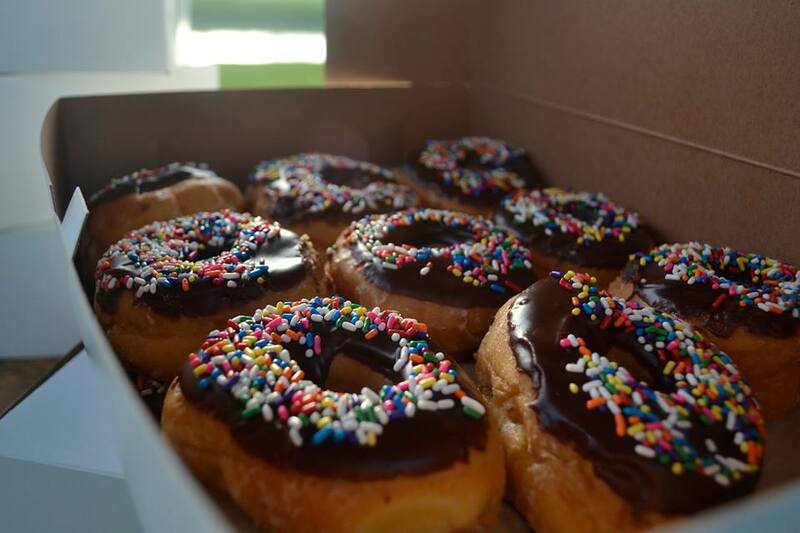 Finishing medals, McConn coffee, and one of Poppy's Extreme Donuts will be given at the end of the race. 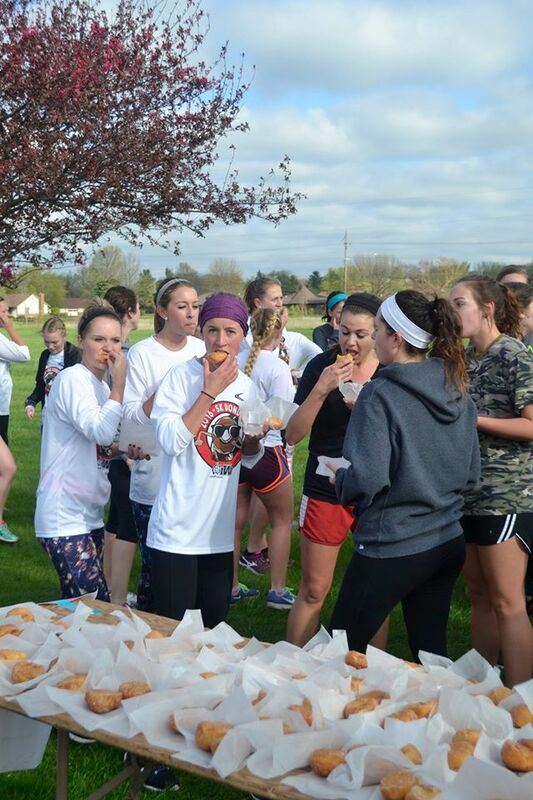 Moisture-wicking t-shirts and raffle entries are free with registration. 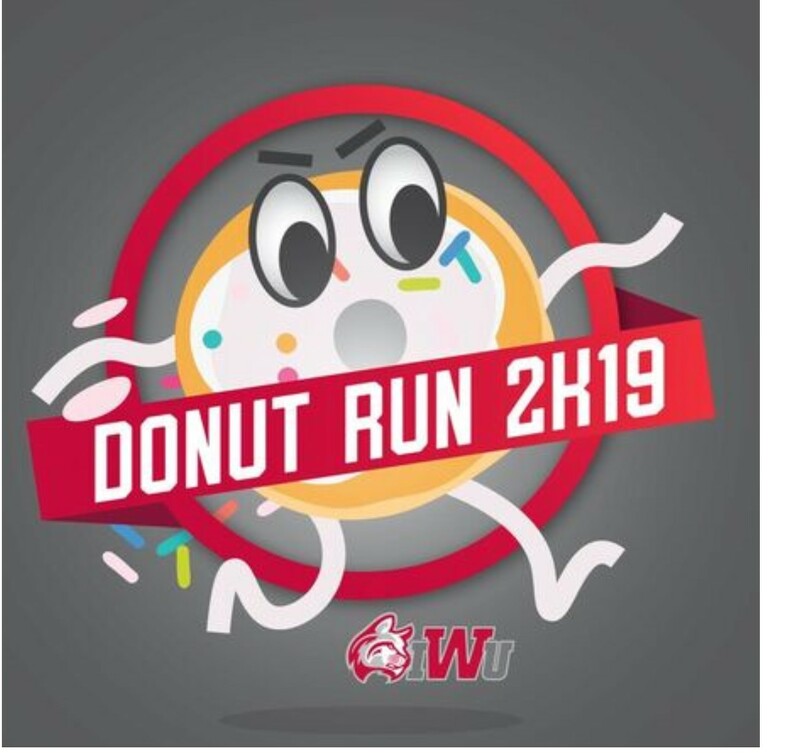 Start time will begin at 9:30 am with registration (NEW LOCATION--at the Nebraska Street circle in front of the Rec & Wellness Center at IWU in Marion, Indiana) starting at 8:15 am. Bag check will be available. 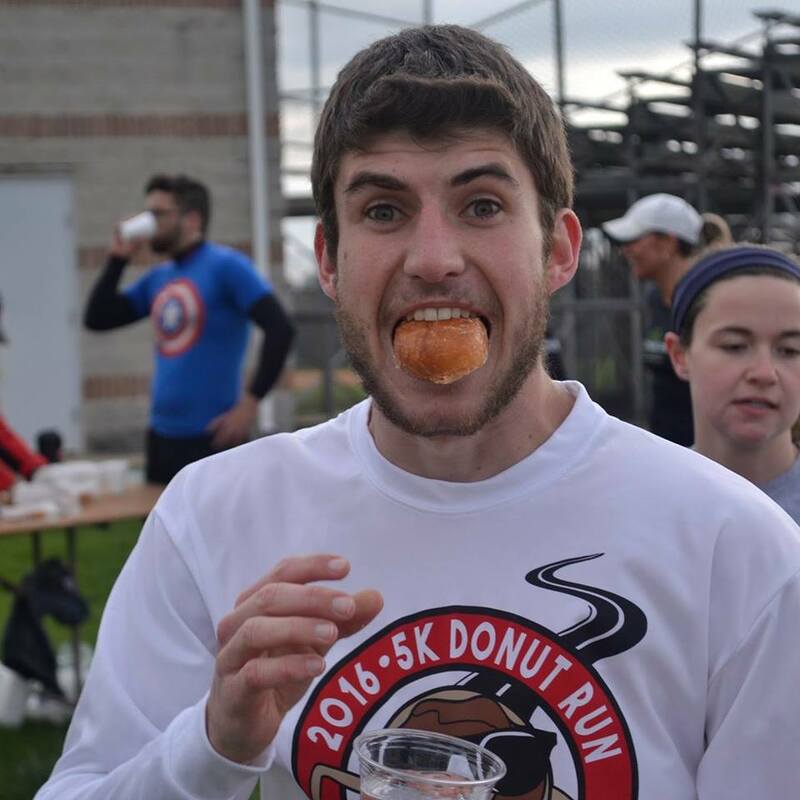 Early packet pickup is at the Rec and Wellness Center at IWU from 4 PM-7 PM Friday evening, April 12.